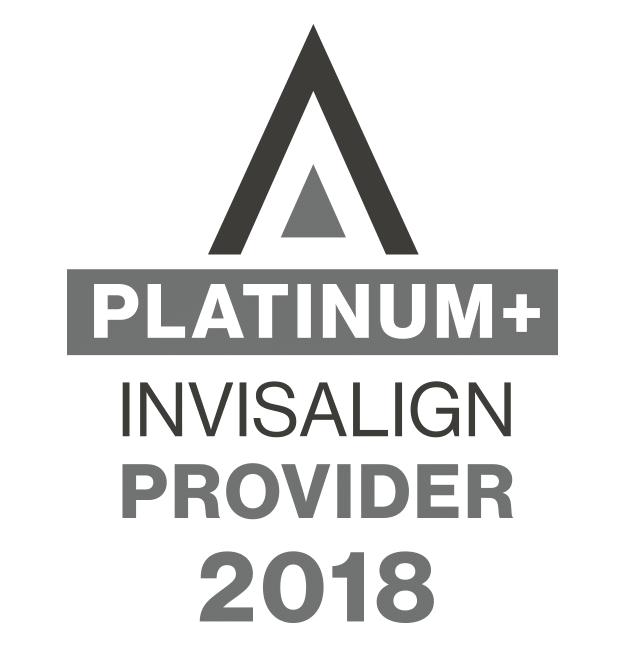 In our continuous effort to provide the best in orthodontic treatment in Maricopa County for our patients, we are proud to offer PROPEL®, which “fast tracks” orthodontic treatments for both braces and clear aligners. 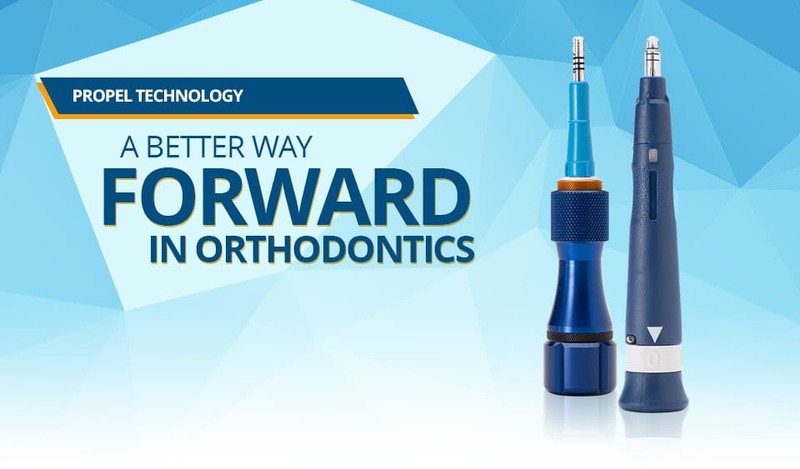 In 2010, PROPEL Orthodontics developed the PROPEL® System, a novel treatment that is relatively painless for the patient and can be performed in minutes by the treating clinician. 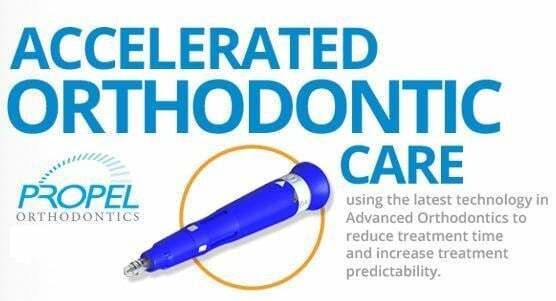 This exciting technology allows us to get most patients finished in about half the time. 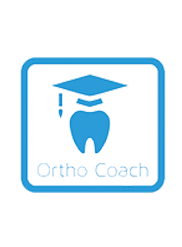 While each patient’s result varies, many patients can now have their orthodontic treatment completed in less than a year. 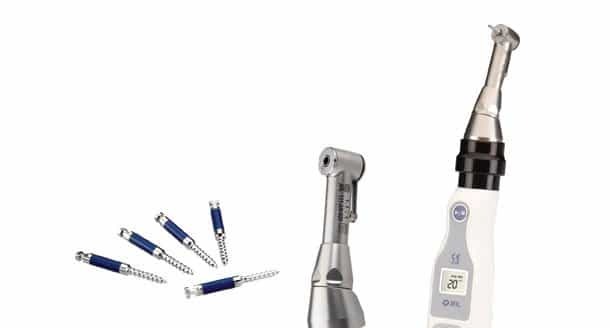 PROPEL® works with the patient’s own biology to stimulate the bone surrounding the teeth; helping the teeth to move faster and more predictably into their ideal position so we can reveal your new smile faster and in fewer visits to our office.